Sue moved to the Legal Services arena when she joined Clarke Willmott in April 2016. Prior to that she spent most of her career within major financial services organisations creating holistic and cross-functional teams to provide strategic information security services and the provision of intelligent advice enabling the fulfilment of strategic business plans. Her most recent previous roles were the Group Financial Crime, Information Security, Business Resilience, and Data Protection Director, and then UK Chief Information Security Officer for FTSE 100 financial services companies. 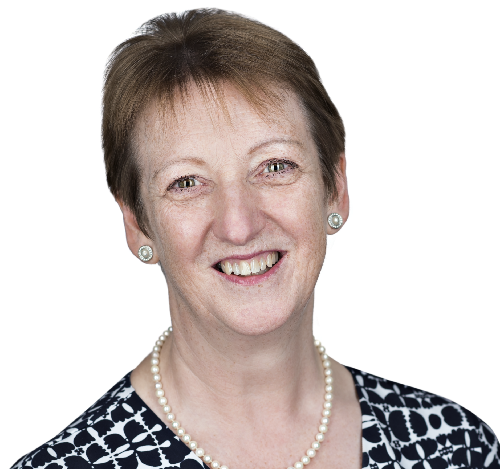 Continuing with Sue’s holistic and collaborative ethos she currently has a wide role encompassing information security assurance and governance and she is also the appointed Data Protection Officer for Clarke Willmott.